Based on the Geely Boyue. 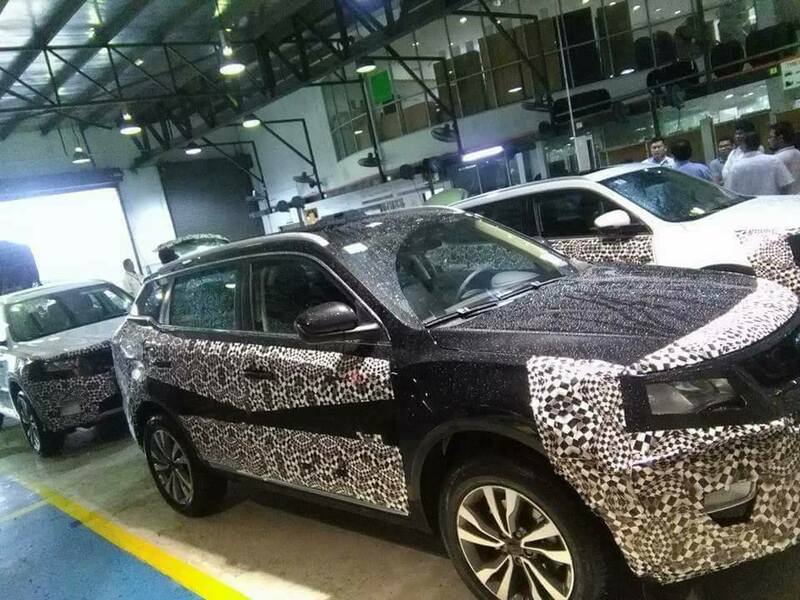 Citing an industry source, The Malaysian Reserve reported that Proton's first SUV is based on the Geely Boyue, a five-seat SUV. 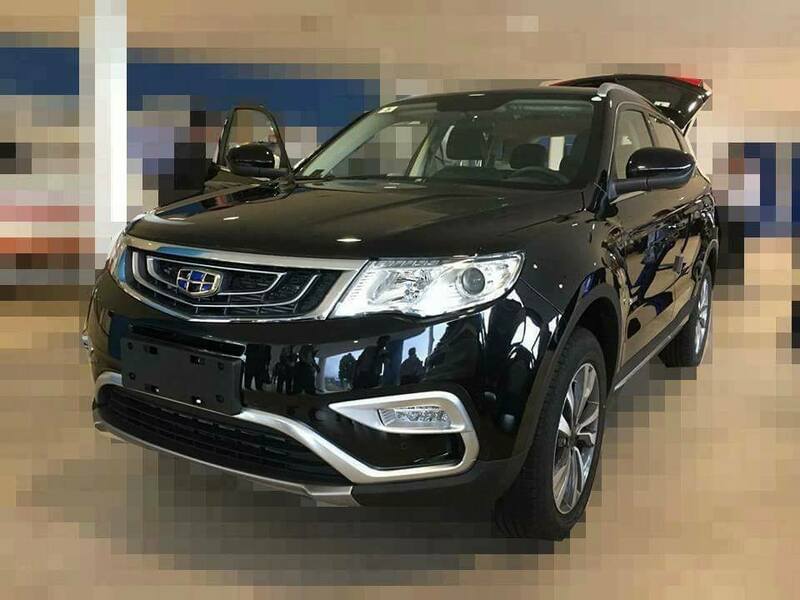 In China, it is offered with a range of engines which include a 2.4 litre four-cylinder engine and a 1.8 litre turbocharged unit. Transmission options include a six-speed manual or automatic, depending on engine choice. 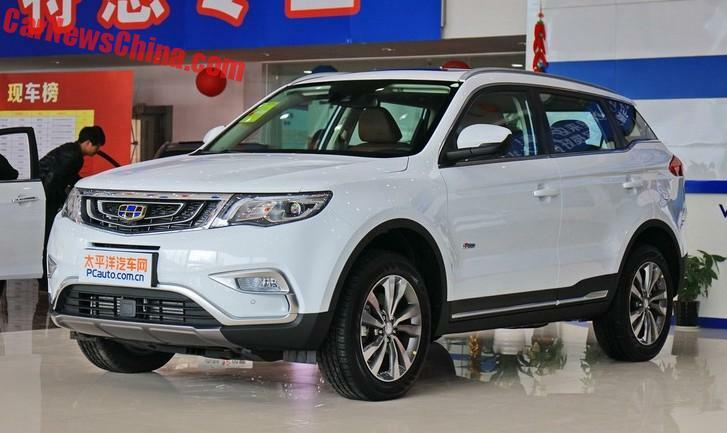 The SUV is expected to be available for driving tests in October 2018, once the right-hand drive conversion and other certifications from relevant authorities are completed. "The process will include a certification from NCAP (New Car Assessment Programme) and SIRIM (Scientific and Industrial Research Institute of Malaysia) before it can be released to the market.The process will take one year at least, to obtain these certifications," the source said. 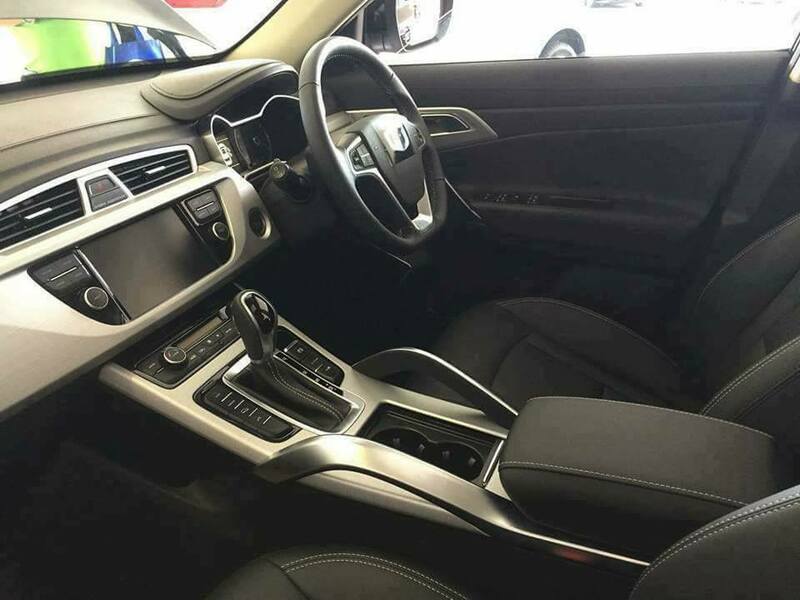 "Boyue is currently priced around RM68,500 (110,000 yuan) in China, while competitors such as the Honda CR-V and Mazda CX-5 are sold at over RM100,000. 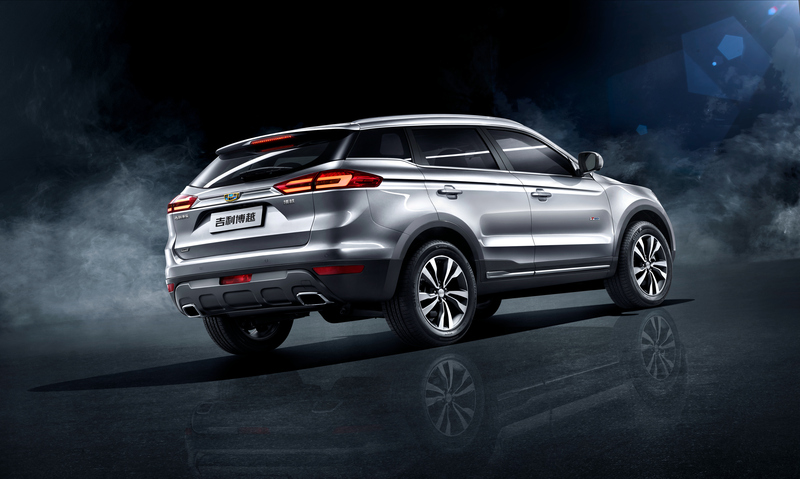 But its (the rebadged Boyue’s) features, affordable price and attractive design would be a game changer to the SUV market," the source claimed. It is believed Proton's plant in Tanjung Malim will be able to provide support for the production of the vehicle. The photos posted by Penang Kini show a fleet of Boyue at Autocity, a car showroom located in Juru, Penang. What's interesting is that the photos apparently indicate that a right-hand drive mule is completed on some units. 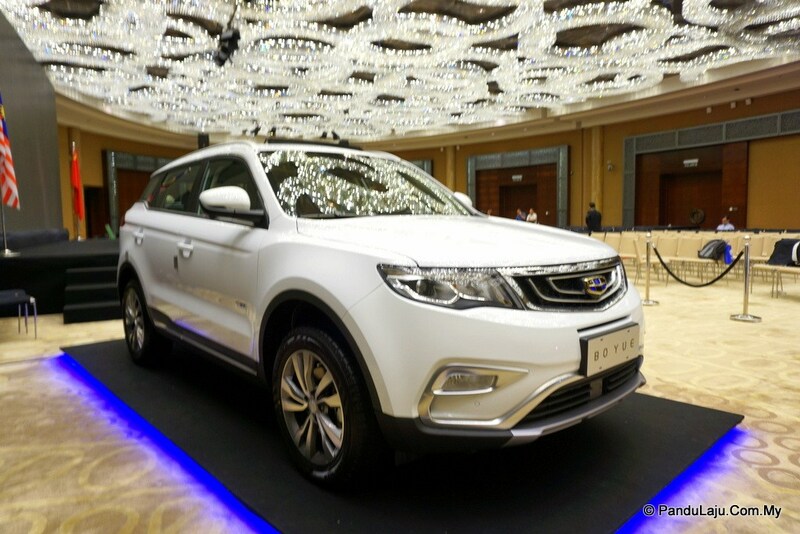 What are your thoughts on the Geely Boyue? Yay or nay? Let us know your thoughts in the comment section below.